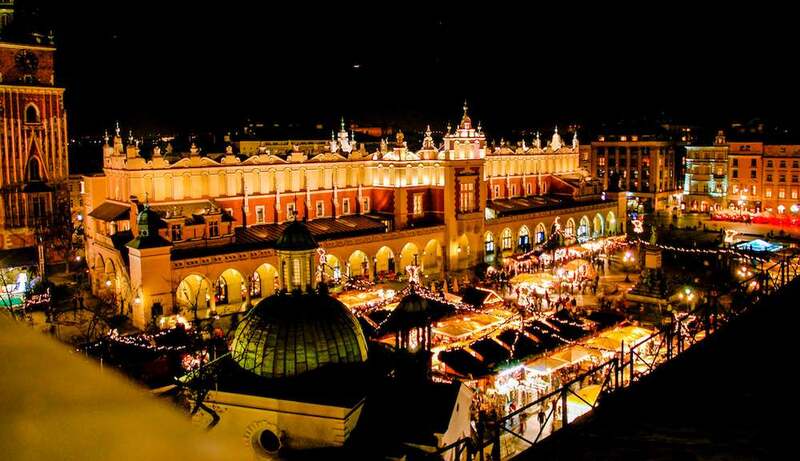 This holiday season it's time to ditch the mall and escape to one of the world’s fabled festive markets. Each market has its own local flare, but typically consists of holiday gifts, decorations, sweets, treats and entertainment. 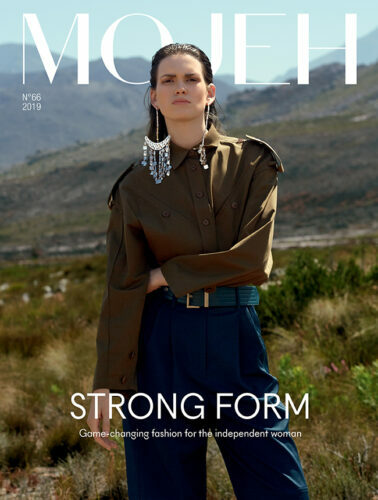 There are hundreds of these festive gatherings each year around the world, but these are the ones team MOJEH are most excited about. When the festive season arrives, Krakow becomes a winter wonderland as its historic streets and houses get wrapped in snow for visitors to enjoy. Located on the Main Market Square and the Old Town’s centre, the wooden stalls of the Christmas market offer a variety of gifts, treats, and beverages that are best enjoyed out in the cold air, while exploring all that the beautiful city has to offer. 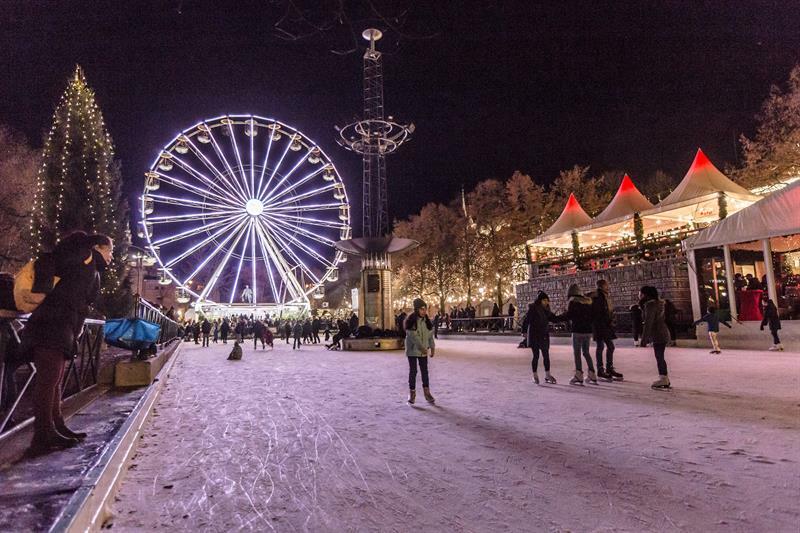 Oslo’s Spikersuppa Christmas Market is an unmissable experience during the holiday season. 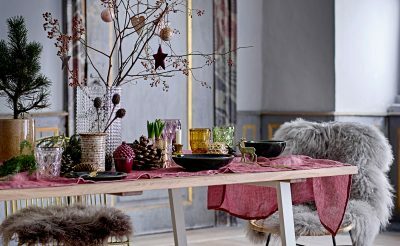 You’ll have the opportunity to try plenty of local Nordic cuisine while you make your way around the open-air market, shopping for holiday decorations and gifts. Enjoy the ice skating rink or visit at night to see the festive lights and beautiful colours that make this traditional European festive market such a treat. 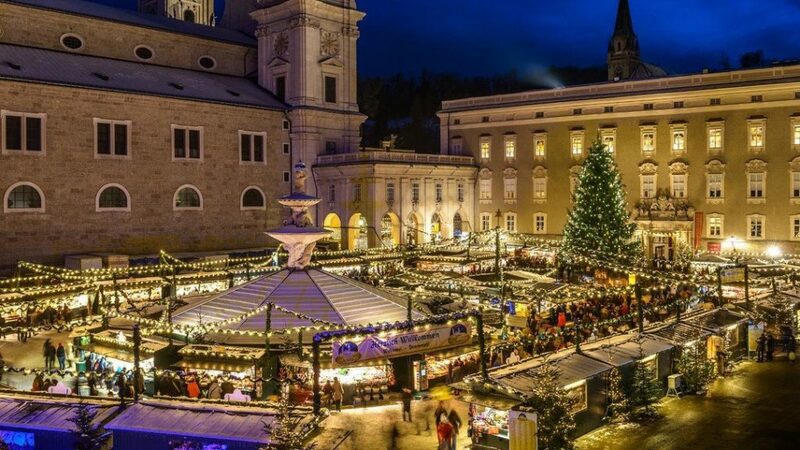 The Salzburg Christkindlmarkt has deep historical roots. On offer is plenty of local folk customs and traditional decorations, gifts for big and small, incense to help conjure up a festive atmosphere in your own home, and all kinds of delectable treats in the form of Austrian specialties. 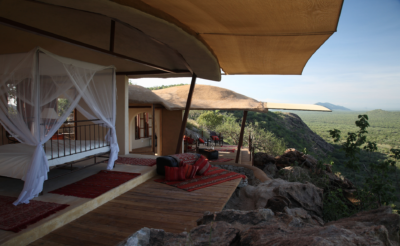 There’s also a range of special events happening most nights such as readings of festive stories for children, traditional wind music and sing-alongs with a choir. 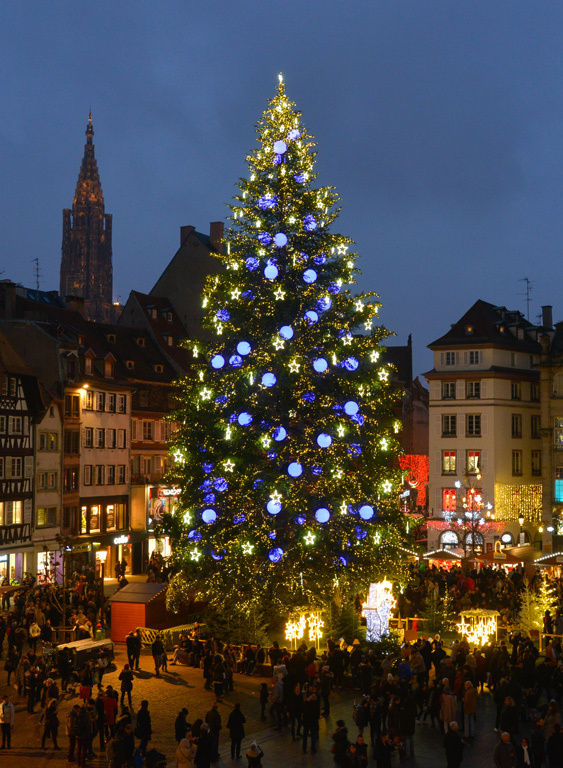 Founded in 1570, Strasbourg’s Christmas market is one of the largest and oldest in Europe. Spread across 12 areas of the city, its centrepiece is a 100ft-tall Nordic pine. There’s also an ice rink, a festive village with miles of twinkly lights and some 300 stalls, selling everything from pastries and hot drinks to handmade gifts and holiday decorations. The holiday season in Tokyo is a mind-boggling mashup of traditions, with continental-style markets playing a prominent part. 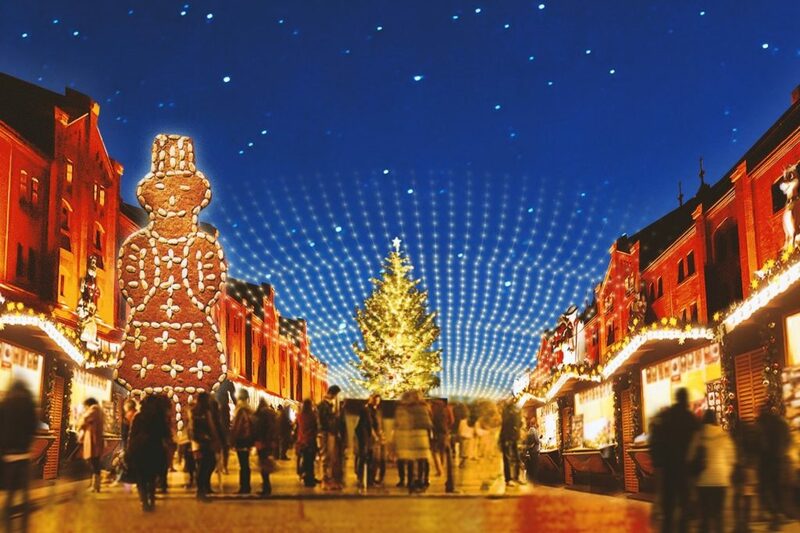 The Yokohama Red Brick Warehouse Christmas Market is inspired by the ancient German city of Aachen, and the actual market area is occupied by a range of stalls selling various ornaments and other holiday paraphernalia. 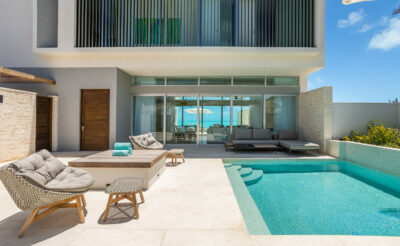 Visitors can also enjoy delicacies such as schnitzel, sausages and stollen cake. 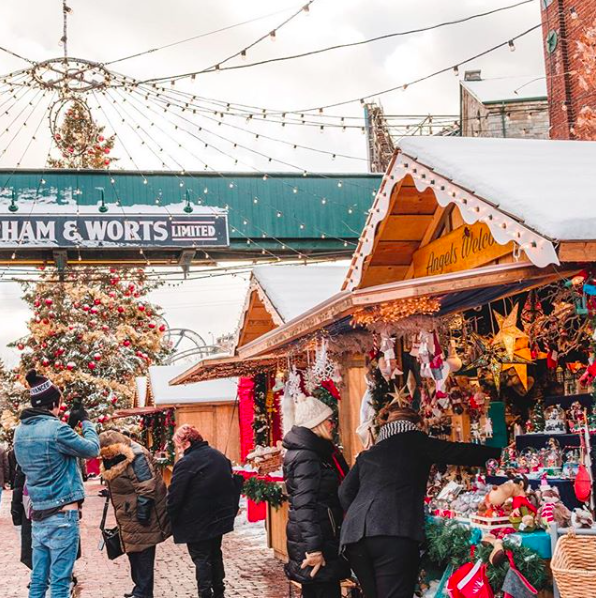 The Toronto Christmas Market has become a holiday tradition for Torontonians and tourists alike. This year’s market sees the return of a 50-foot tree, the iconic Ferris wheel and carousel, 100-foot light tunnel, and European-style cabins selling hundreds of unique and locally handcrafted products, festive foods and warm beverages. There’s also non-stop entertainment with more than 400 stage performances including carolers, choirs, dancers and brass bands. During the festive season, London’s streets are transformed. 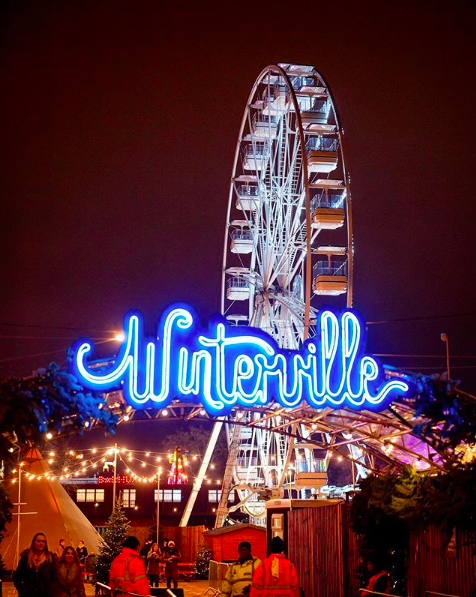 From pop-up ice rinks to unique events beneath twinkling lights, it’s a far cry from the usual concrete metropolis, but Clapham’s Winterville goes way beyond the usual chalets and bratwurst combo. Instead you can enjoy live djs, musical bingo, magicians, delicious food courtesy of Street Feast, a Backyard Cinema maze, Roller Disco and even crazy golf. Lululemon ambassador Heidi Jones shares her top tips for staying in shape over the festive season.